This is my second personal creation for the MENCS 2019's Mod. 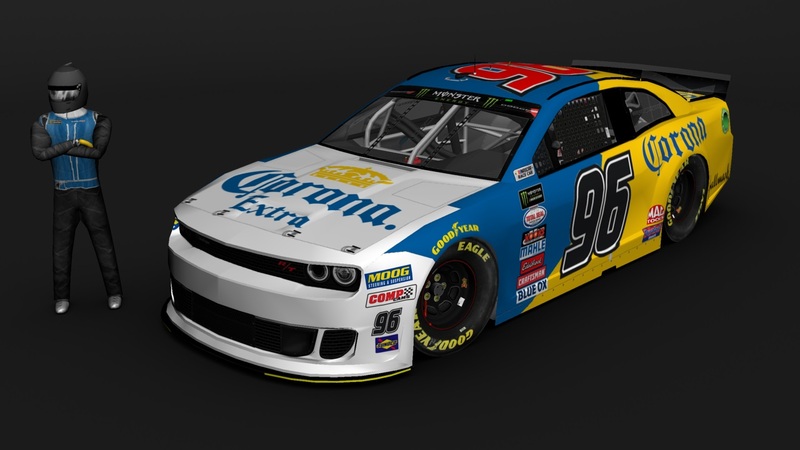 This is a fictional Corona Extra's Scheme, on a Dodge Challenger's Template. The car hasn't got RATINGS, names, and It is on .car format. Credits: Splash And Go for template, SRD for contingencies, The Mod Squad for render, Google for logos and numbers. Enjoy!